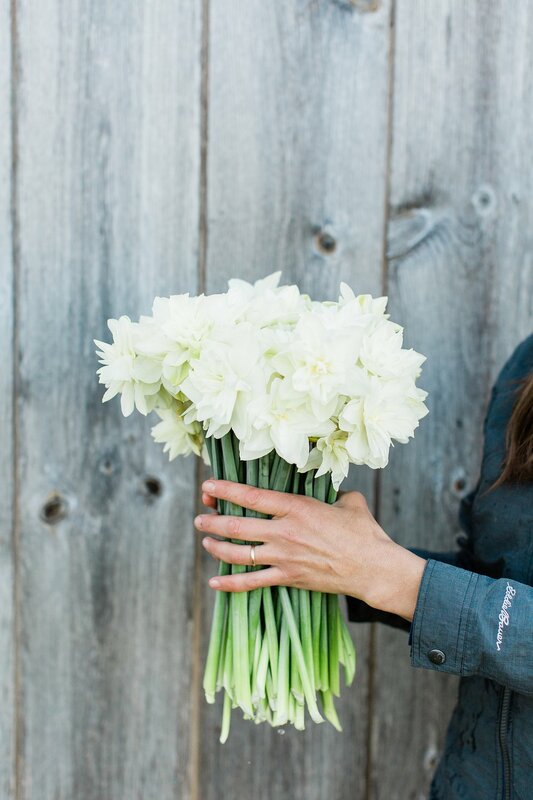 We want you to know that Flourish is about more than just design. 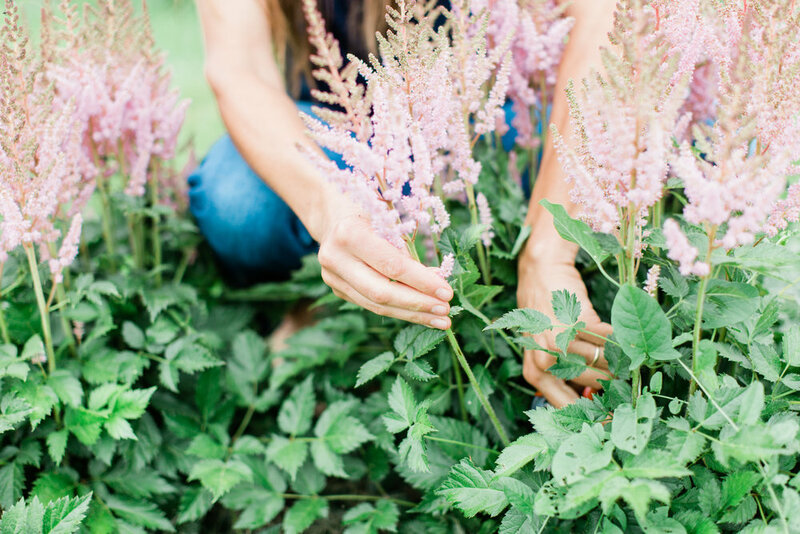 We are committed to our gardens and love the challenge and the reward from growing a lot of our own flowers! 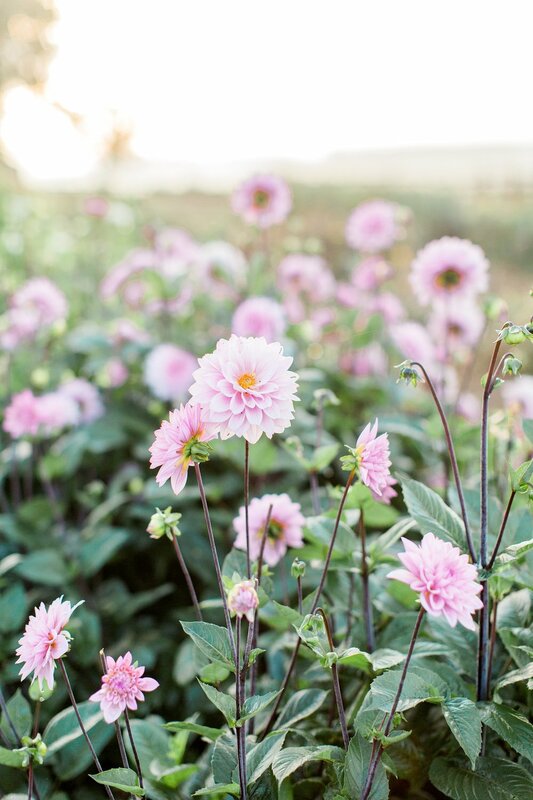 In 2015 we joined both the Association of Specialty Cut Flower Growers and the Slow Flowers database in order to connect with other cut flower growers and learn as much as we can. 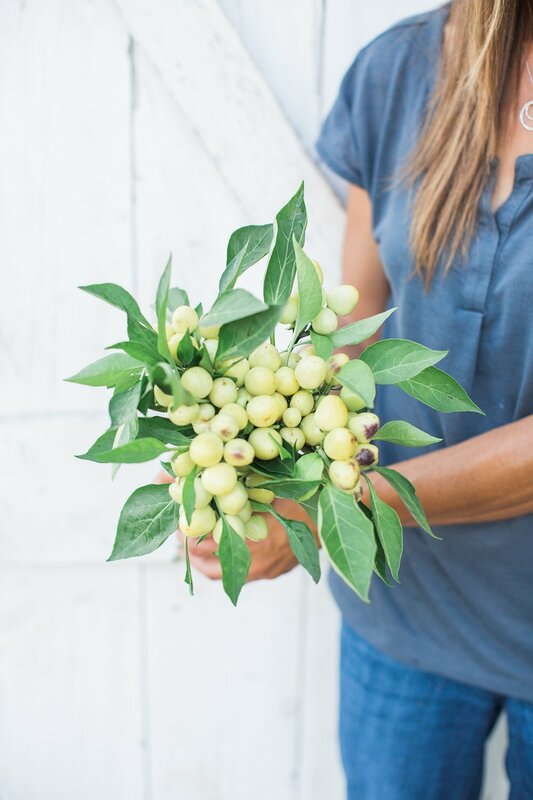 We believe that fresh, local flowers are not only good for the community, but there are more unique choices, they are longer lasting, and are more fragrant and vibrant!!! 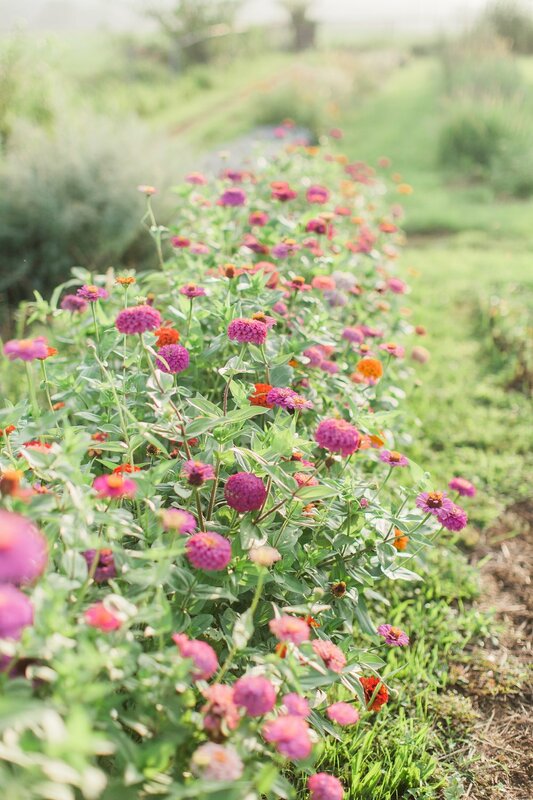 We also participate in Lancaster County's local Community Supported Agriculture movement. 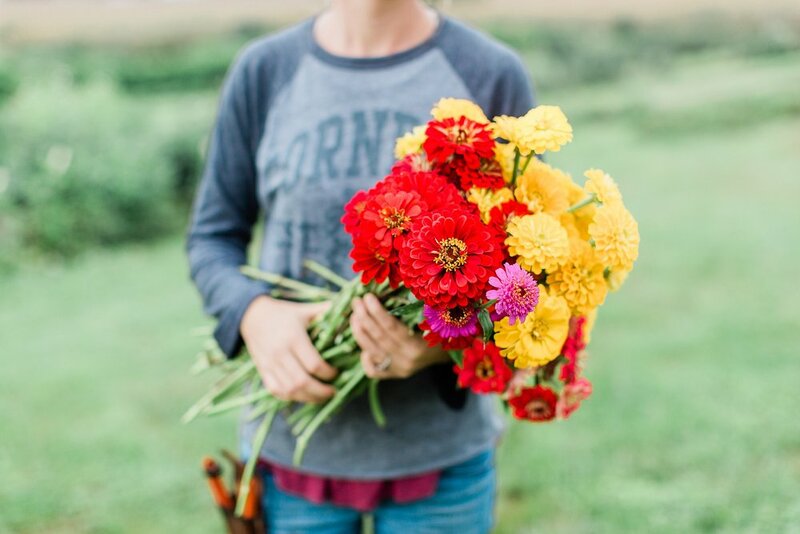 You can subscribe to receive weekly bouquets of fresh local flowers grown on our farm from April through September. 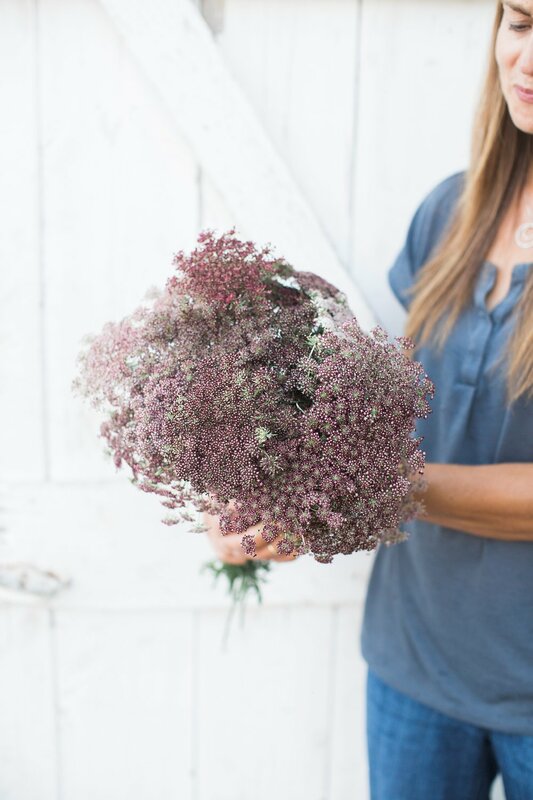 Simply contact us if you would like to have a bouquet ready at our barn in East Earl to pick up each week. 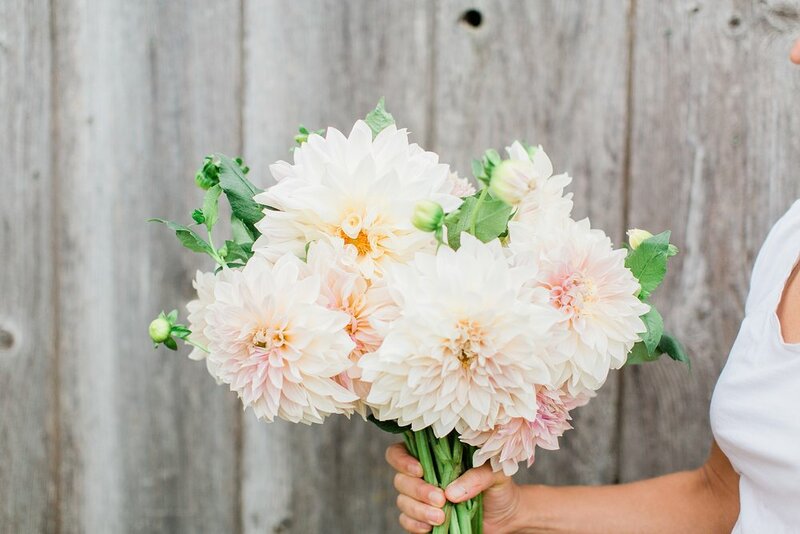 If you prefer to have your flowers delivered to your door, along with fresh produce from the area, you can order through Doorstep Dairy. If you are planning an event or doing your wedding flowers yourself we can provide you with local flowers in season. 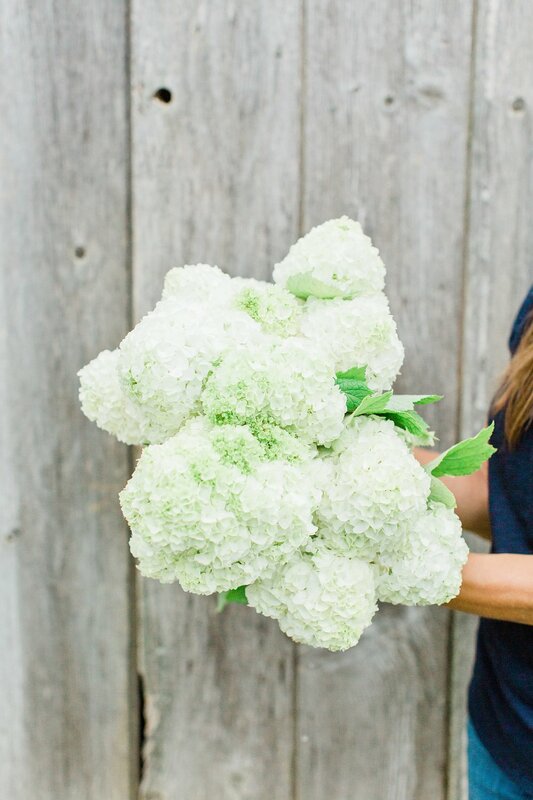 The best way to order is by what we call "bunches." 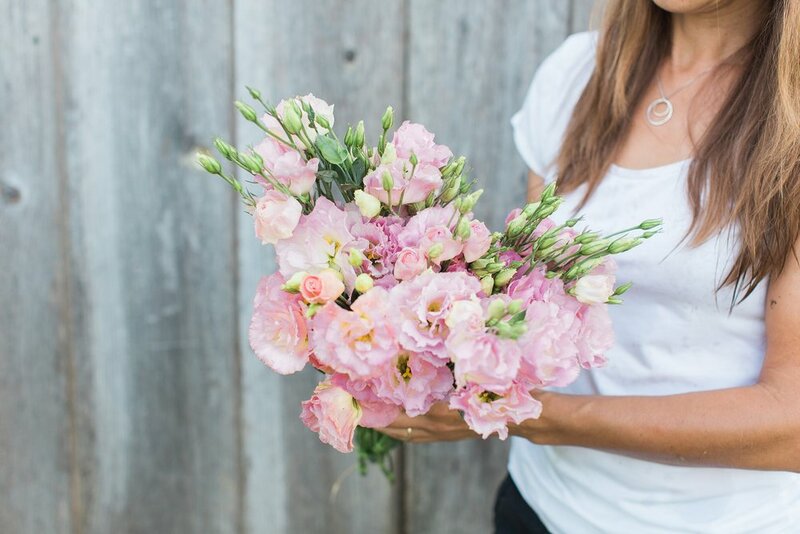 Each bunch includes 10 stems of whichever variety of flower you order. Keep in mind that not everything is blooming at the same time. 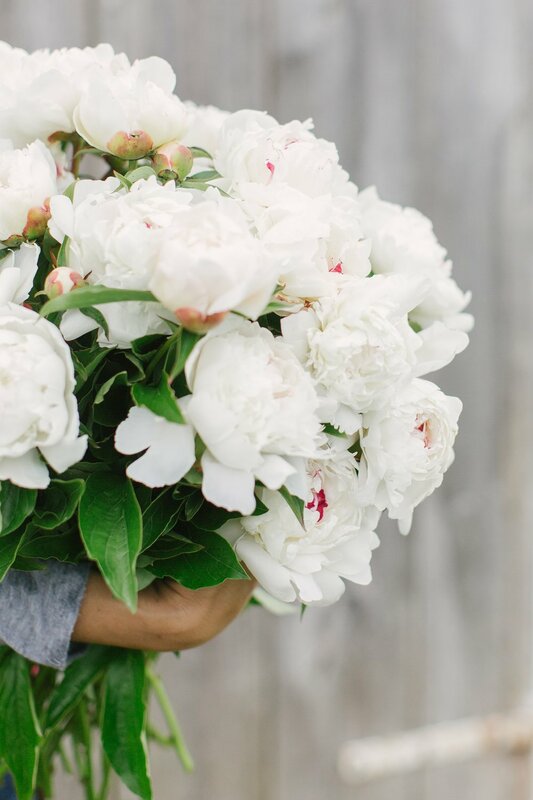 We can also order what you need from a wholesale florist if we don't have the color you are looking for or if your flower of choice is out of season. 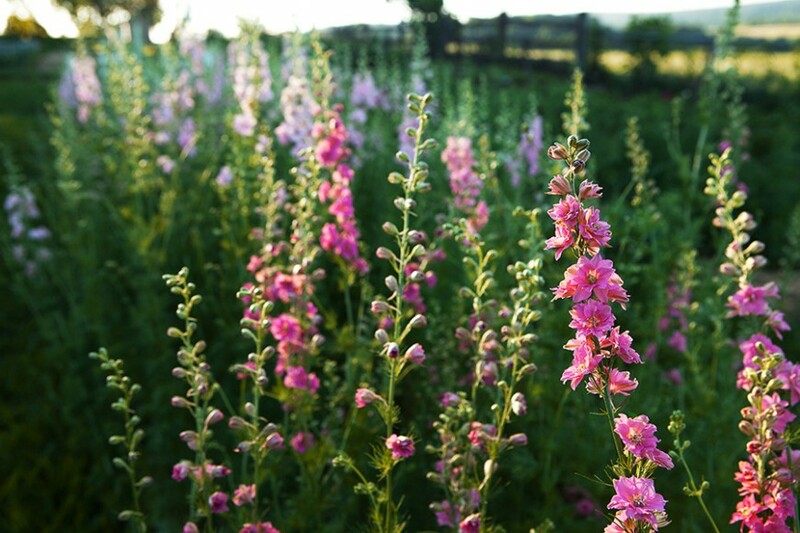 The following are a few of the flowers from our fields. 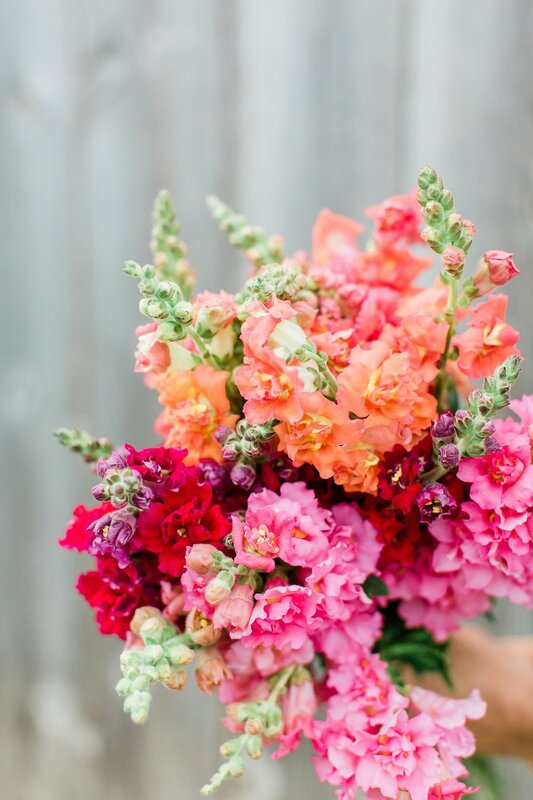 We also grow Ornamental Grasses, Stock, Delphinium, Poppies, Sunflowers, assorted greens, and many more varieties of each of the blooms you see here. Click on the photos to see a larger version.